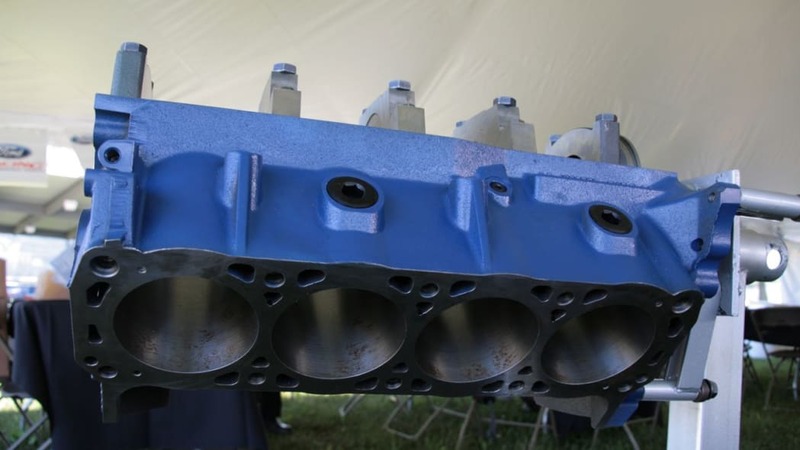 Drag racers, circle-track engine builders, street rodders and anybody else looking for an engine block capable of pumping out 600-plus horsepower have a new option: Ford Racing's new Boss 351 engine block. As befitting a powerplant from the Blue Oval, this new block will be able to accommodate a range of classic displacements from 351 to 427 to 460 cubic inches. Based on the architecture of the popular Windsor 351 but blessed with the more robust 2.75-inch main bearings of the old Cleveland block, Ford designed the new Boss 351 block with strength in mind through 4-bolt main caps, screw-in freeze plugs, splayed main bolts, siamese bores with engineered coolant cross-drilling, front cross-over lifter oiling, and diesel-grade iron with 41,000 psi tensile strength. Unlike many engine blocks designed solely for racing, the new Boss 351 features a street-capable cooling design and is therefore just as suitable for vehicles intended for cruise night at the local hangout as it is for the drag strip. Its $1,999 suggested retail price isn't going to break the bank, either. Full press release after the jump. DEARBORN, Mich., June 12, 2009 – Ford Racing follows the Boss 302 block released in 2006, with the new Boss 351 featuring performance and packaging that will accommodate displacements from 351 to over 460 cubic inches. "Whether they're racing in a sealed-engine class, building an all-out drag racing engine, or looking for a street performer, the Boss 351 block meets the needs of all Ford 351 enthusiasts, at a price comparable with a performance-prepped stock block," Wolfe added. 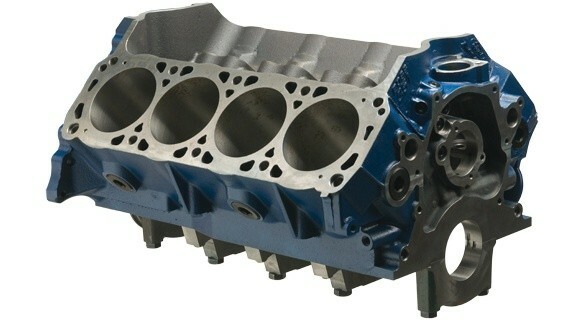 The Boss 351 block is based on Windsor 351 architecture with a Cleveland sized 2.75" main bearing journal. Available in two deck heights, 9.2-inch and 9.5-inch, the Boss 351 is designed for performance with 4-bolt main caps, and screw-in freeze plugs. 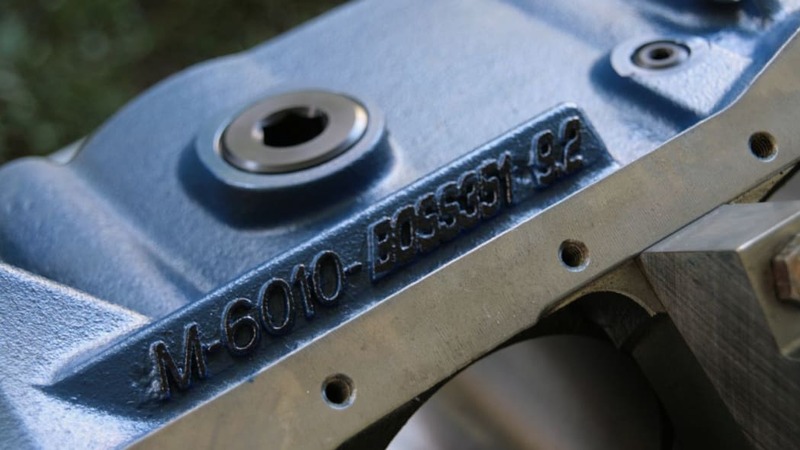 Technological improvements such as splayed main bolts, siamese bores with engineered coolant cross-drilling, front cross-over lifter oiling, and diesel-grade iron with 41,000 psi tensile strength separate the new Boss 351 from both stock and aftermarket blocks. Max stroke is up to 4.25" depending on crankshaft manufacturer with max bore size topping out at 4.125" with coolant cross drilling. A non cross-drilled block with increased bore capacity will be available by 3rd quarter. The new Boss 351 is built from all new tooling and incorporates technical developments compiled by Ford Racing engineers and racers. 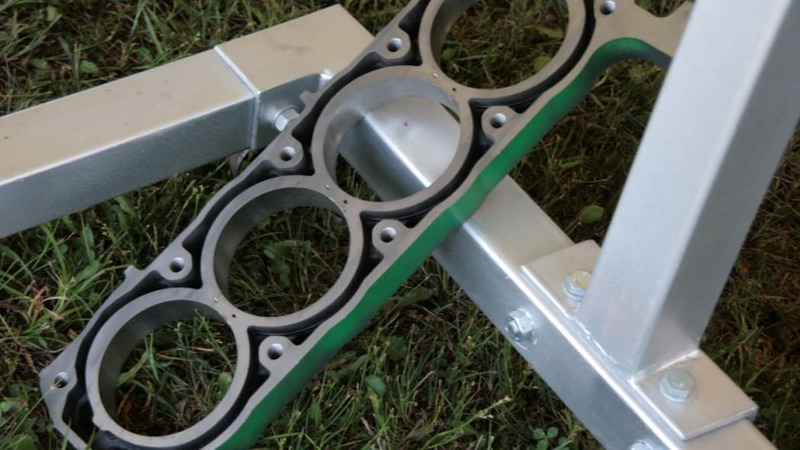 This new block is expected to see wide use in circle-track racing, from NASCAR Late Models to Dirt Modifieds and Late Models. "Enthusiasts are making big power, 600, even 700 hp, the Boss 351 meets their demand for a reliable, high power foundation." says Wolfe. "Race-specific blocks offer the strength required, but cool poorly for street use and are very expensive for the average enthusiast. The new Boss 351 block features greater strength than most race blocks, a street-capable cooling design, and affordable pricing due to high-volume production. 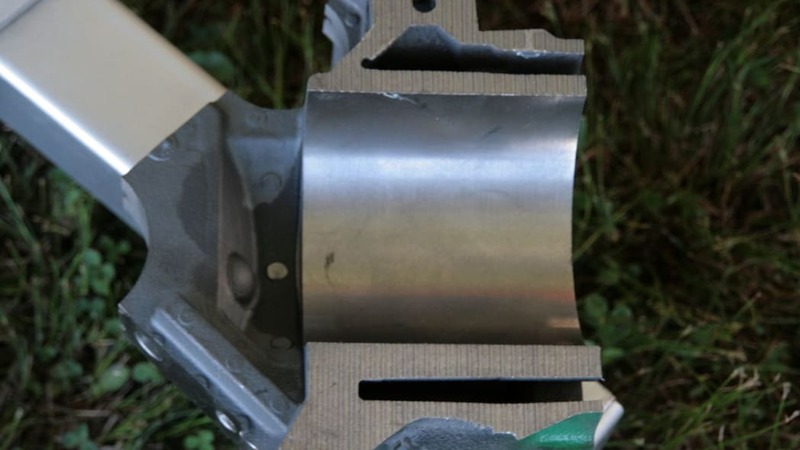 High-volume production also leads to the improved quality and durability you would expect from any Ford block." Affordably priced to get enthusiasts' hearts pumping, suggested retail price for the Boss 351 block is $1,999. 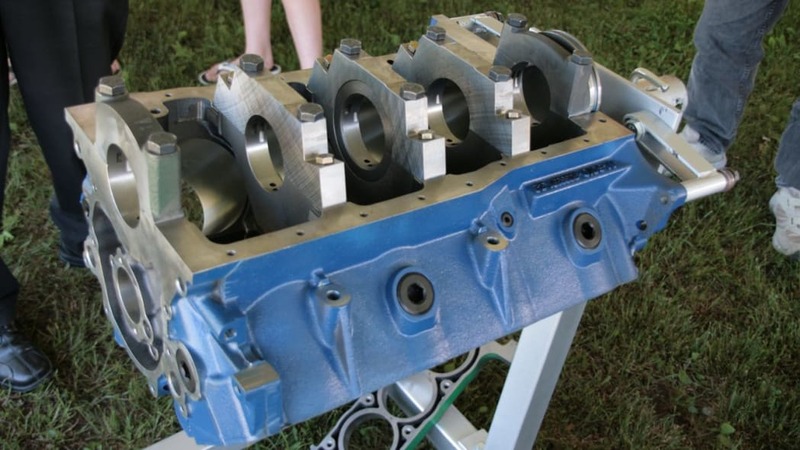 A Boss 351-based crate engine with 427cid is expected to be available by the fourth quarter of 2009. 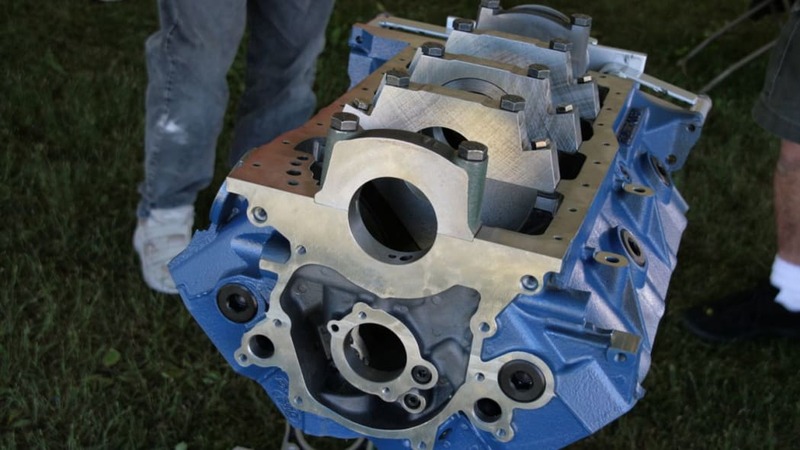 For more information on these engines and other Ford Racing Performance Parts, visit: HYPERLINK "http://www.fordracingparts.com" www.fordracingparts.com.